A night of songs, stories and laughs with four of Cape Breton's leading singer/songwriter's. 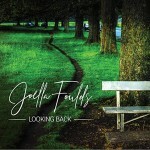 Joella Foulds has been singing folk music since the 1960’s and began writing her own songs while working in Rita MacNeil’s band in the 1980’s. After more than 25 years of putting her music on hold while leading the Celtic Colours International Festival to major success, Joella has returned to the stage. Her first solo album, “Looking Back” is primarily original songs and was released in August 2018. Her songs tell stories spanning three decades and a life rich in family, music and love of Cape Breton. Billie Yvette is a singer songwriter originally from North Sydney. She writes songs with poetic lyrics and interesting vocal arrangements. She brings a style of folk that often has hues of country and blues. She has played small-room stages across the Atlantic Provinces over the past 10 years or so, joining the likes of Rose Cousins, Heather Rankin, Colleen Power and others. Lisa Cameron was raised among a musical family in Margaree Forks and has released three albums of original song. 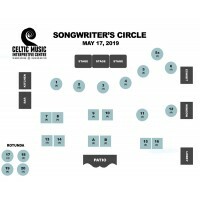 For the past few years, she has been playing local venues along with her husband, Vern MacDougall and continues to write and collaborate with a small group of Cape Breton songwriters. When you listen to Lisa, you can actually hear where her musical influence and inspiration comes from. Her voice sails over, under, and straight through melodies reminiscent of Nanci Griffith, James Taylor, and Emmylou Harris. You are immediately put at ease by her dulcet, melodic toning and creative arrangements. 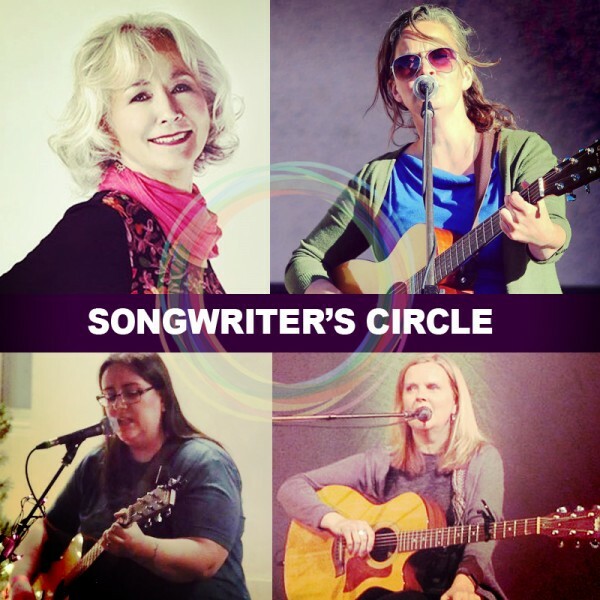 Lisa's ability to engage her audience, highlights her charming and intimate performance style. Alicia Penney is graced with a voice that routinely engages people to listen, lyrics that paint vivid murals inside your head and a mastery of anything with strings. Penney has been an important part of the Cape Breton independent music scene for over 10 years. Whether it be with a punk rock trio (Static in Action), a folk-rock sextet (Tamarack), or rockin' acoustic solo, Alicia Penney shines through. Alicia is routinely called upon to add her unique voice to the mix whether it be for a recording or a guest appearance live on stage with her friends. Note: Seating image is not updated automatically when seats are sold. Doors & bar open at 7:00pm. Light snacks provided. Lisa Cameron was raised among a musical family in Margaree Forks. She has released three albums of original songs: "End of Blue", "Through the Win..
Joella Foulds has been singing folk music since the 1960’s and began writing her own songs while working in Rita MacNeil’s band in the 1980’s. After m..